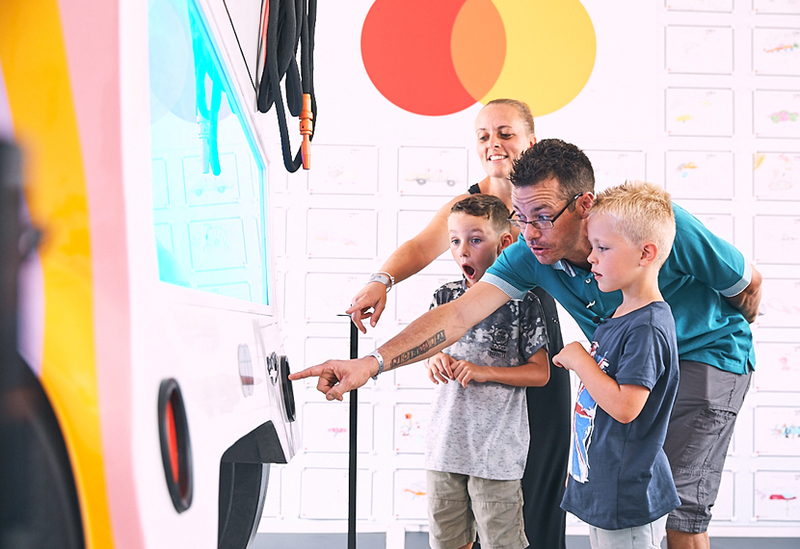 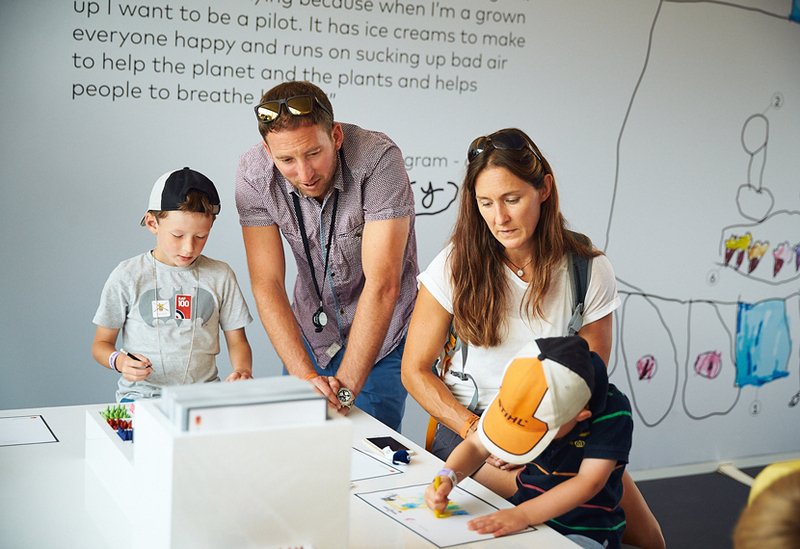 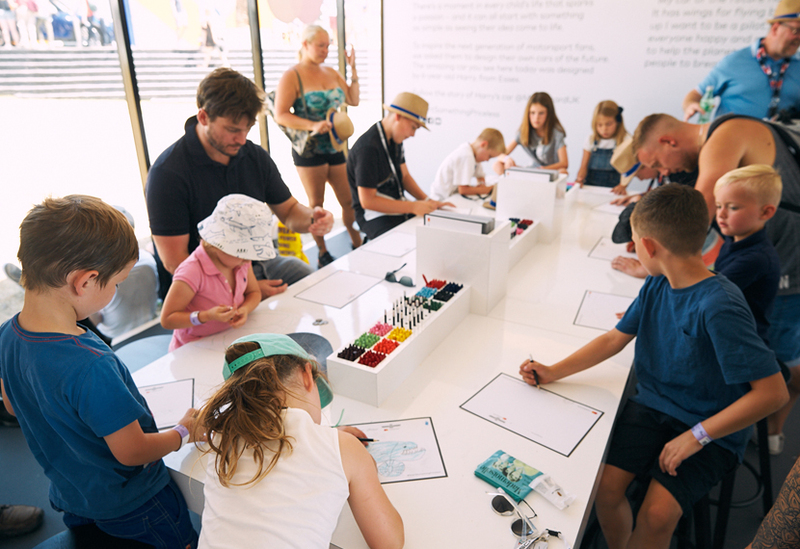 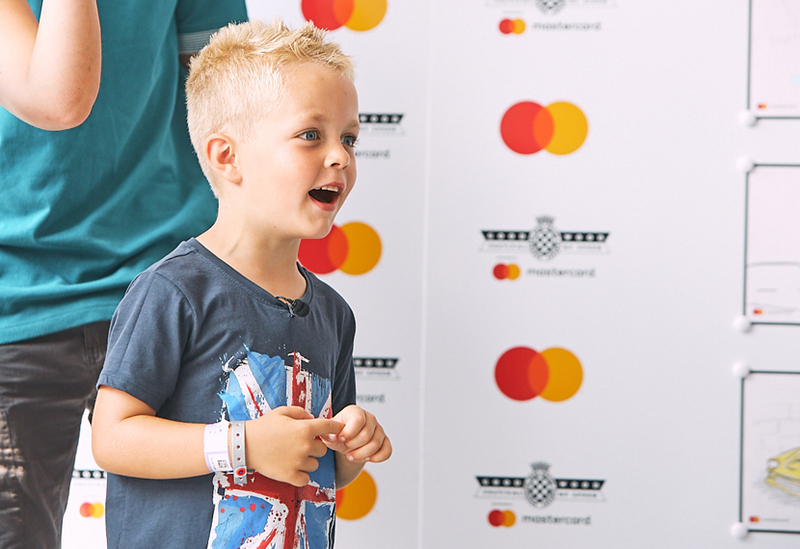 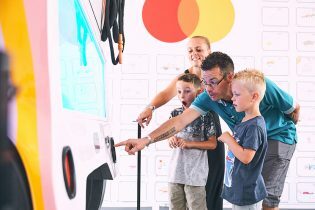 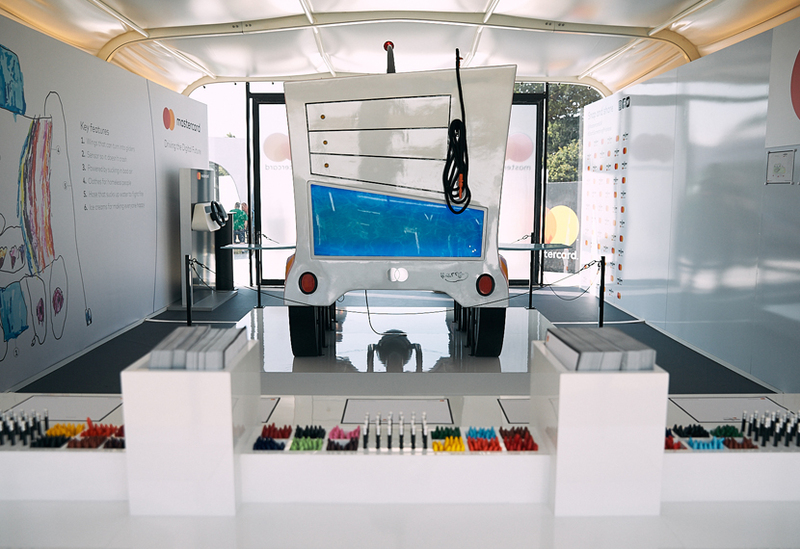 The Mastercard Innovation Lab at Goodwood Festival of Speed was all about inspiring the next generation of innovative automotive designers. 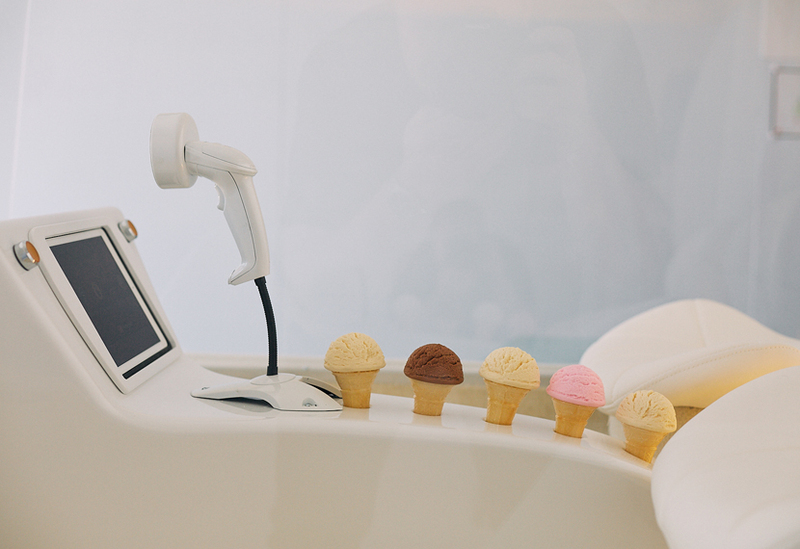 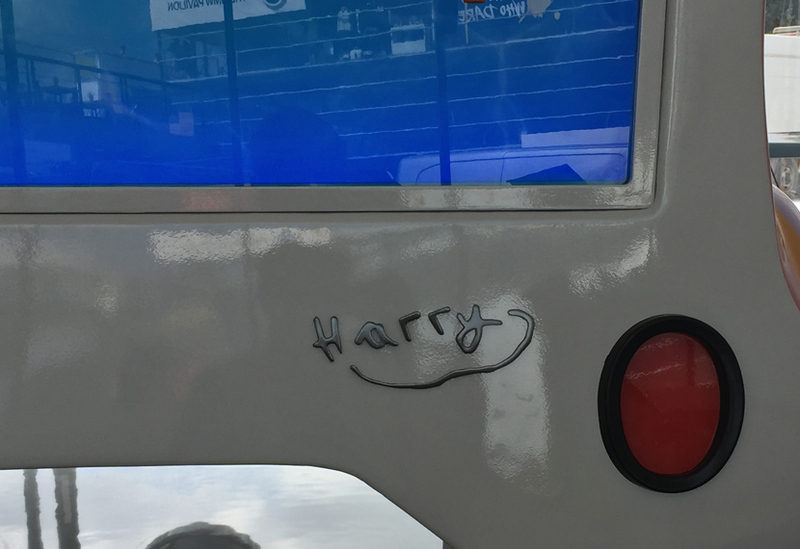 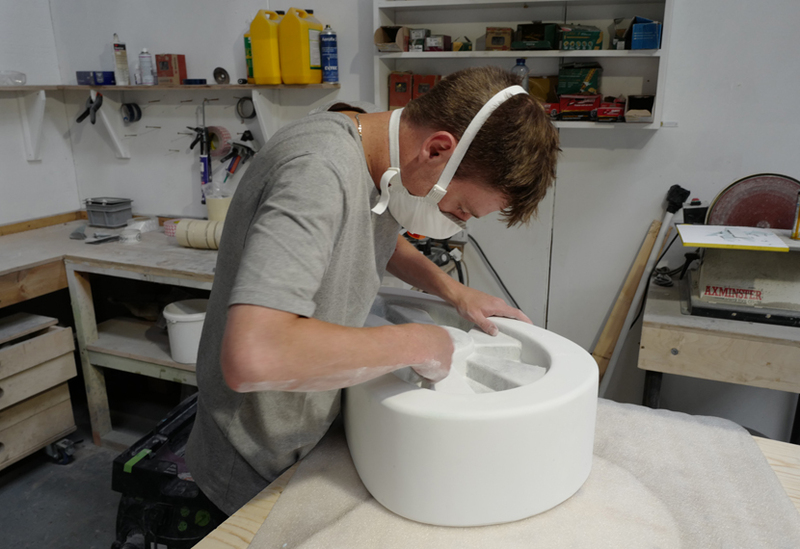 This year, the centrepiece was the ‘Car of the Future’, designed by Harry aged 6, and manufactured by us. 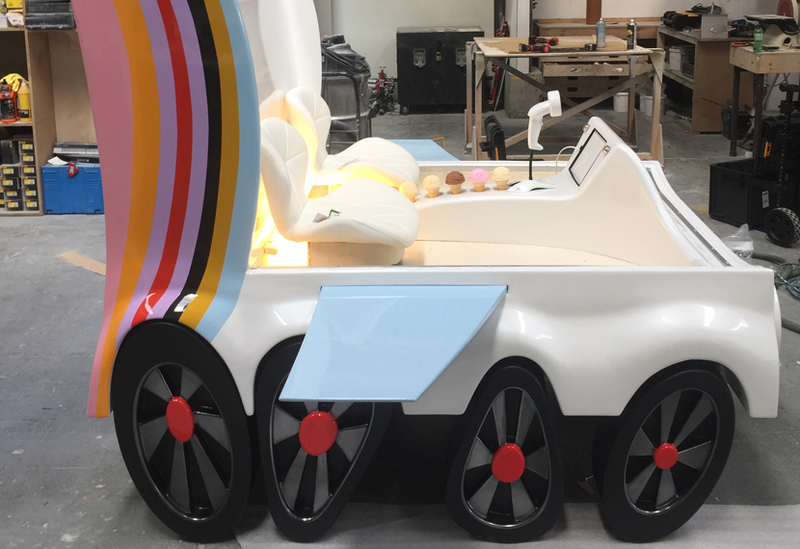 This was a full-sized concept car that underwent many of the manufacturing processes familiar to a Formula 1 workshop. 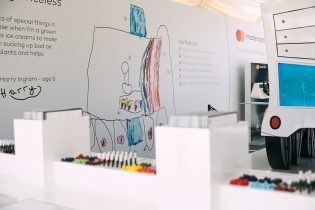 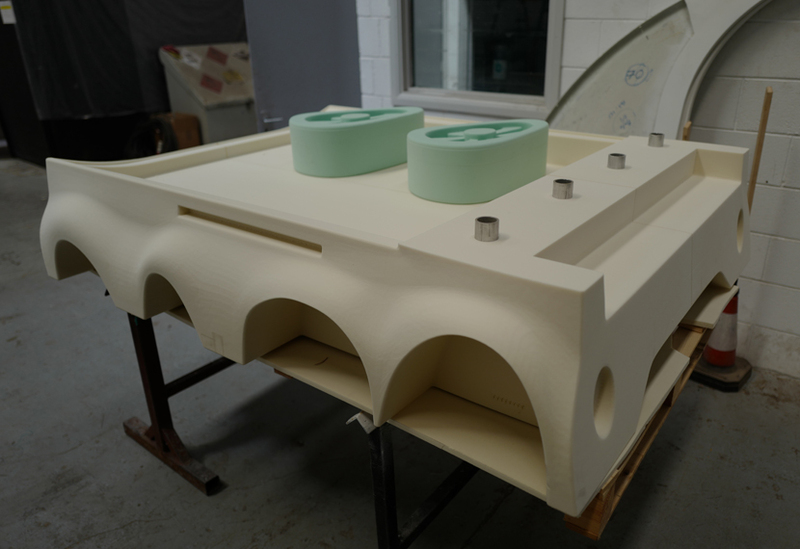 Taking Harry’s competition-winning sketch, the car was modelled by our CAD team before being machined in high density foam on our large volume 5-axis CNC machine. 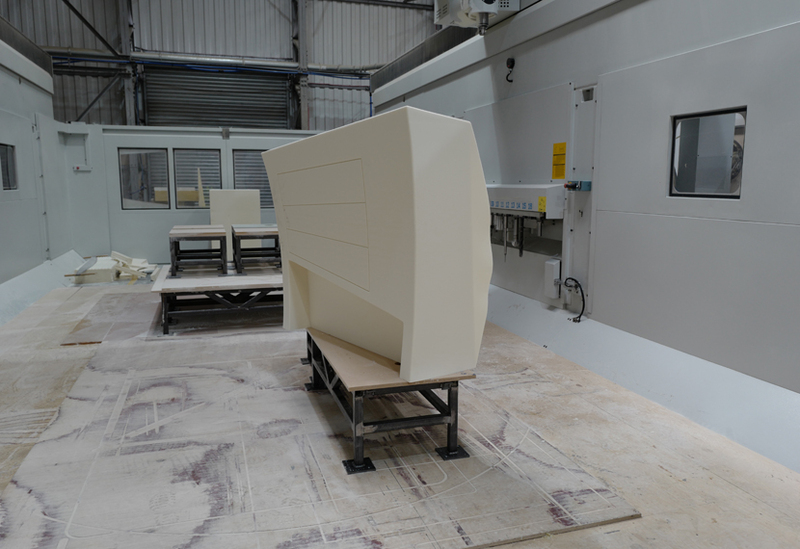 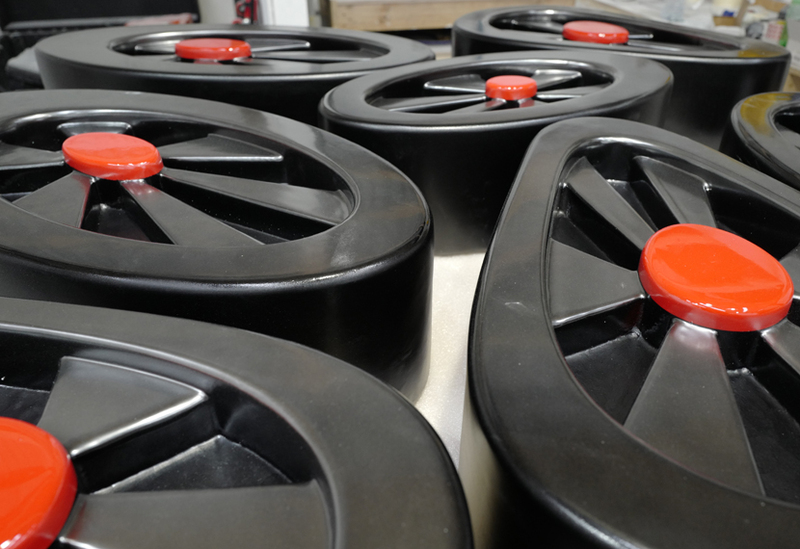 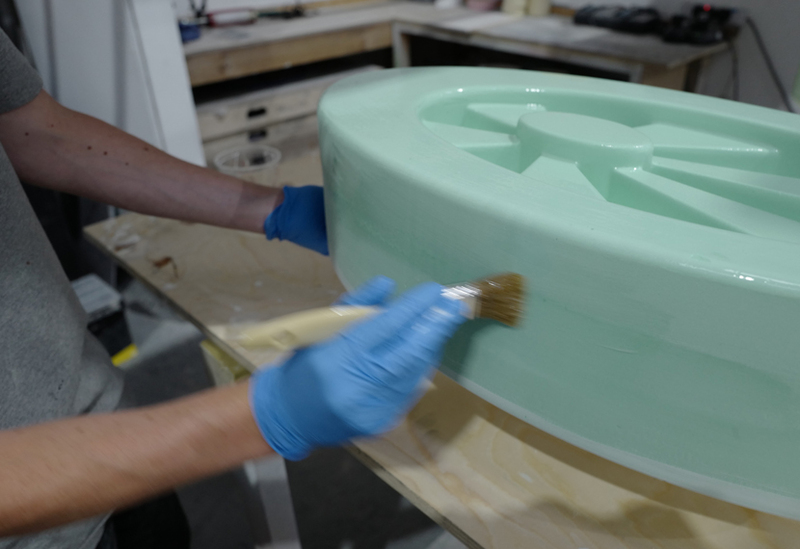 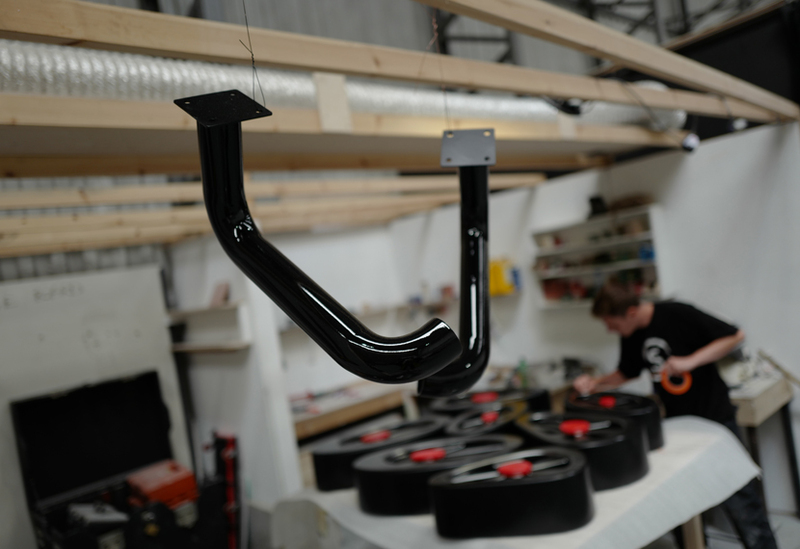 Our specialist Finishing Team applied an epoxy resin hardcoat, followed by a high-gloss automotive paint finish.